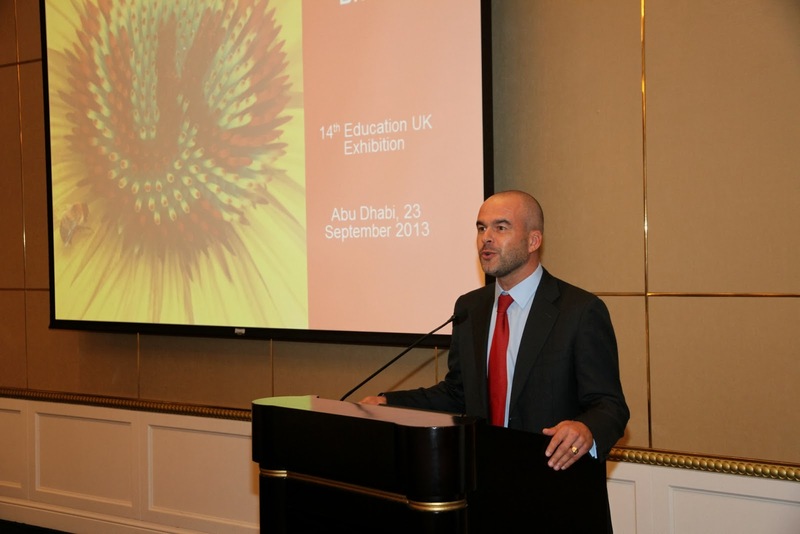 British Council hosts tour of UK academics to connect with UAE’s booming real estate & construction sectors. Dubai, UAE, 24 October 2013: Academics from leading UK universities with expertise in the construction industry will be in Dubai on Saturday (26 October) at British Council office and on Sunday (27 October) at Centro Capital Centre Hotel in Abu Dhabi to highlight graduate and postgraduate programmes for students looking for specialisations in real estate and construction in UK universities. The visit comes at a time when the UAE real estate market is continuing its steady climb, boosted by increased investor confidence, says Marc Jessel, Country Director, British Council, United Arab Emirates. “The British Council is organising this tour to enable UK academics from leading UK universities to connect with decision makers from the booming UAE real-estate and construction sectors. The tour will focus building on the existing professionalism in these sectors by offering the region’s students tailored graduate and postgraduate programmes,” he added. Jessel added that the UAE government demonstrates strong commitment and vision to improve education amongst all sectors, including real estate and property. British Council said the tour demonstrates the commitment of the UK education sector to support skills development in the real estate sector in the UAE by developing programmes in direct response to the needs of the UAE construction industry. “This event will bring together internationally renowned academic experts from the fields of property & construction management, quantity surveying, construction cost management, sustainable construction, construction project management, real estate management & development and facilities management,” Jessel said. Panel speakers at the event include Professor Joseph H.M. Tah, Head of Department and Professor in Project Management, Oxford Brookes University, Dr Abbas Elmualim, Associate Professor in Sustainable Built Environment, University of Reading, Professor Tarek Hassan, Professor of Construction Informatics, Loughborough University, Dr Ian Smith, Head of the School of Engineering & the Built Environment, Edinburgh Napier University, and Andrew King, Senior Lecturer, College of Art & Design and Built Environment, Nottingham Trent University. Previous PostPrevious Digital poetry’ bridging gap between youths & traditional literary art forms. Next PostNext UAE’s largest education, training & careers exhibition to showcase latest & best higher education & employment opportunities..